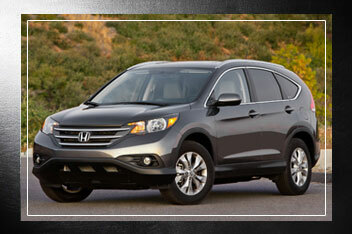 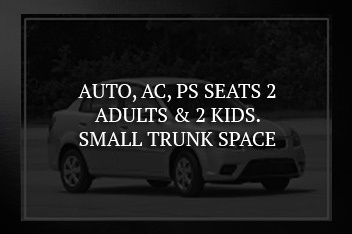 Prices quoted does not include taxes nor levies. 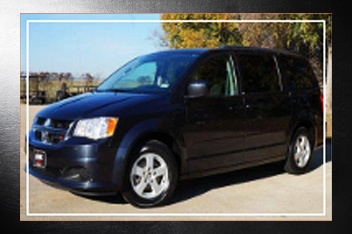 Please see Rental Conditions page for Tax, Levy, and optional insurance information. 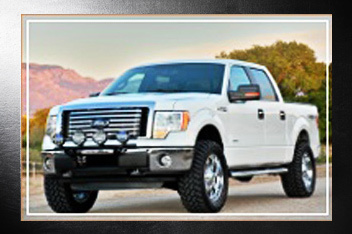 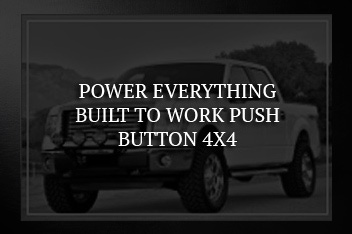 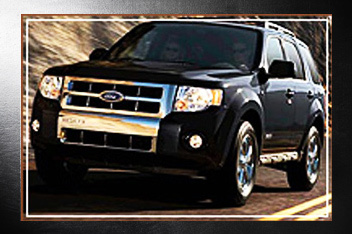 Our selection of rental vehicles covers Luxury, Sport, Compact, Midsize and Fullsize automobiles, and for the contractor, Bullseye rents the rugged Ford F150 4×4 pick-up trucks. 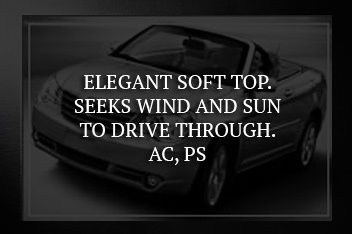 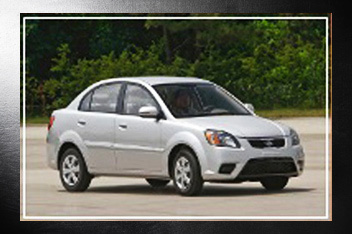 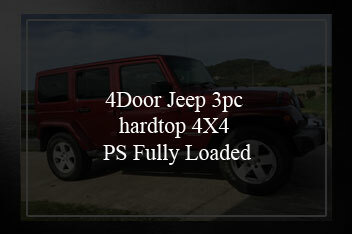 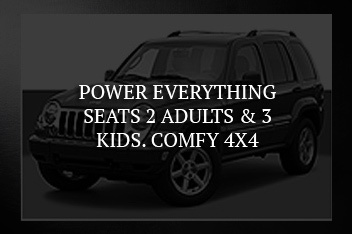 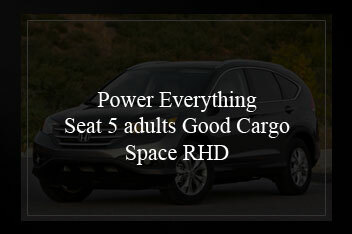 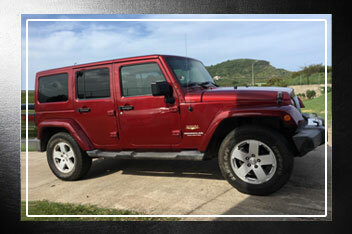 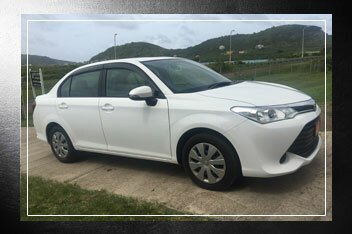 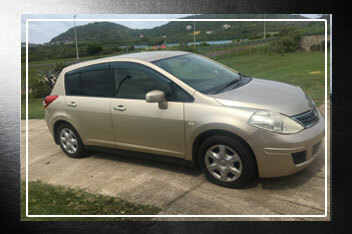 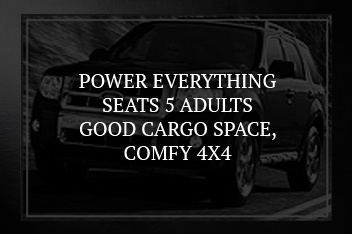 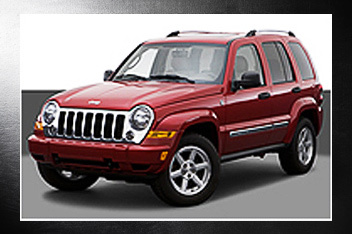 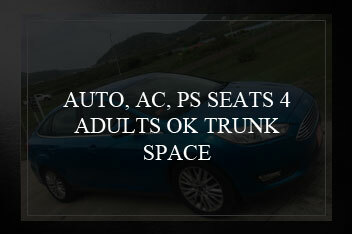 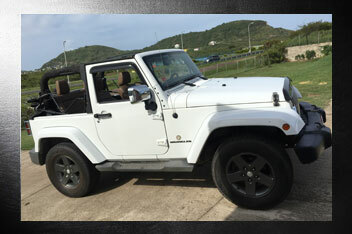 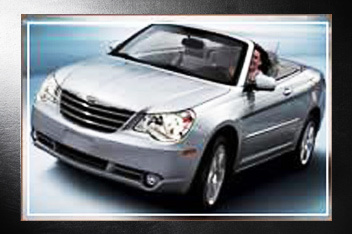 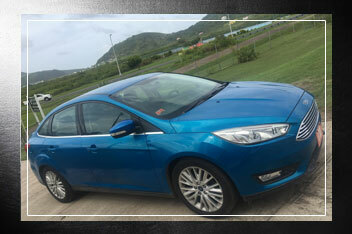 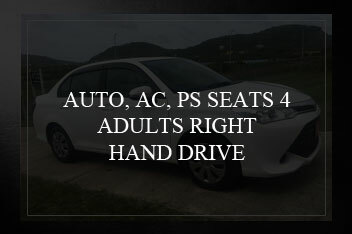 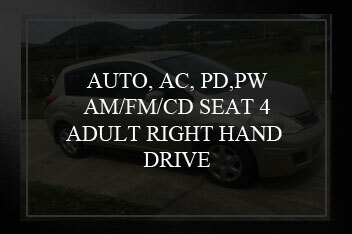 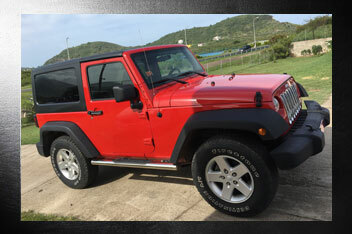 Whatever your needs might be during your visit to St. Kitts and Nevis, we have a vehicle for you!